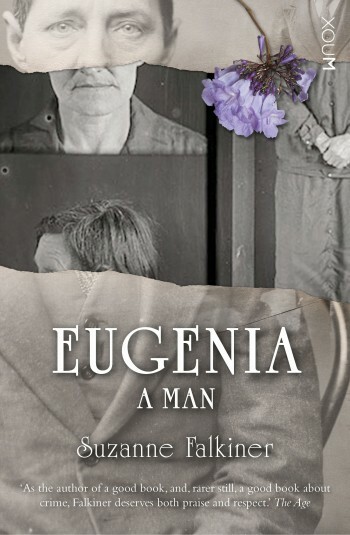 Eugenia: a man has now been published in Italian by Il Canneto Editore, of Genova, translated by Annamaria Biavasco and Valentina Guani, distributed by Alilibri. La storia di Eugenia Falleni è talmente ricca di colpi di scena e di esperienze inverosimili da sembrare inventata, e si presta, infatti, alla trasposizione letteraria. Ma non è di un romanzo che stiamo parlando. 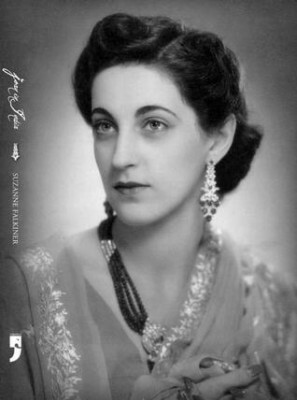 Quella scritta da Suzanne Falkiner è una vera e propria ricostruzione storica, basata su numerosi documenti d’archivio, lettere, articoli di giornale, fotografie e resoconti giudiziari. Nata in Italia ma cresciuta fin dalla tenera età in Nuova Zelanda e poi in Australia, Eugenia trascorre quasi tutta la sua vita vestendo i panni di un uomo e svolgendo mestieri esclusivamente maschili, in un’epoca – gli anni a cavallo tra ‘800 e ‘900 – in cui essere transgender era davvero pericoloso. Prima come donna e poi come uomo, si sposa più volte, ha una figlia e viene infine condannata per omicidio. Il processo avrà un’enorme risonanza sulla stampa locale, suscitando scandalo e disprezzo quando verrà diffusa la vera identità dell’accusato. Ma, come per molte storie di delitti e immoralità, ancora oggi questa figura rimane in parte avvolta nel mistero, e le domande sulla sua “verità” restano tante. 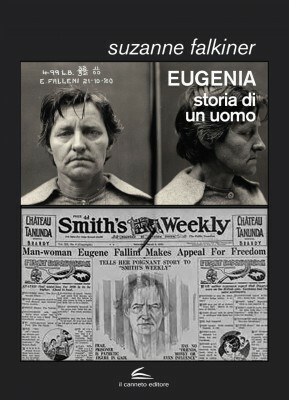 Il certosino lavoro dell’autrice, che affronta ogni fase della vita di Eugenia con rispetto e grande competenza, fa luce su una biografia che rappresenta anche una preziosa testimonianza storica sulla vita sociale dei luoghi descritti. 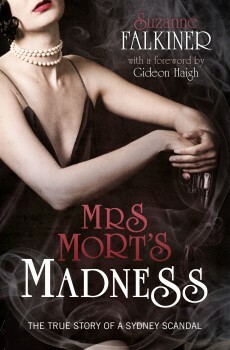 Now also available online from Mondadori, Feltrinelli and Amazon. The publication will be celebrated at a Presentazione on 26 March 2019 at 5.00 pm at the Berio Library, Genova. Mick: A Life of Randolph Stow has been included among five shortlisted titles for The Magarey Medal for biography. A biennial prize, this is awarded to the female author who has published the work judged to be the best biographical writing on an Australian subject in the preceding two years. The winner will be announced at the opening night of the 2018 Literary Convention at the Australian National University, Canberra, on 3 July. From among 400 entries overall, Mick: A Life of Randolph Stow is one of five shortlisted titles in the Non-Fiction category of the 2017 the Prime Minister’s Literary Awards. The winner will be announced on 1 December. Suzanne Falkiner has undertaken extensive research and uncovered new material about an enigmatic novelist and poet who spent his final years as a recluse far from his country of birth. The text ranges from his childhood in wartime rural Western Australia to his formative years studying in Perth through to his years as a wandering ex-pat, and eventually as resident of the port town of Harwich Essex. Stow’s brilliance was combined with personal battles against depression and mental illness and Falkiner handles this material with respect while never avoiding the truth of the writer’s life. In many ways this is a conventional biography but Falkiner’s curiosity and interest in the social and cultural context in which Stow worked, make it a compelling read. 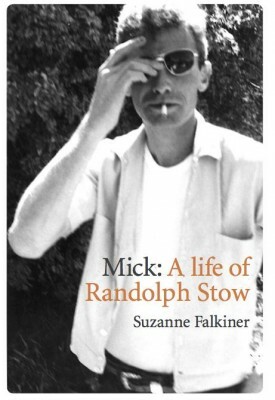 From among 71 entries, Mick: A Life of Randolph Stow was one of six shortlisted titles in the 2017 National Biography Award. Suzanne Falkiner’s Mick: A life of Randolph Stow is the first comprehensive biography of one of Australia’s greatest writers. Falkiner has pieced together an intriguing life history, from Stow’s beginnings in rural Western Australia, to his wandering years, and his later retreat into near silence and more-or-less contented obscurity in England. 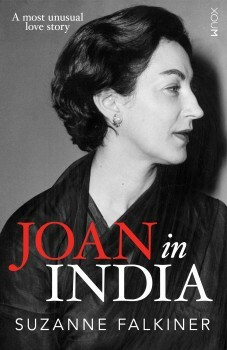 We note the biography’s extraordinary scholarship — involving exhaustive research and expert handling of the material — and its subtle, cumulative sense of this incredibly complex and difficult subject. While Mick is not a ‘lit-crit’ study of Stow’s works, it richly contextualises those works within the broader arc of the writer’s life. It reveals how he wove into his fiction and poetry various strands of his life experiences, travels, relationships, torments and his search for meaning. Stow’s elusiveness makes him an unusually challenging subject for a biographer, and this superb biography has met the challenge. WITH A NEW CHAPTER: First published in 1988, this new edition of Eugenia: A Man revises and updates the story to include new information that has come to light since then. 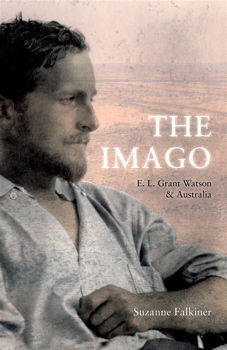 In 1910 a young Cambridge-trained biologist, Elliot Lovegood Grant Watson, arrived in Perth to join the controversial anthropologist A.R. Radcliffe-Brown and Daisy Bates on an ethnological expedition into Aboriginal Australia, including the Lock Hospitals of Shark Bay. The experience changed his life. On his return to England he decided to become a writer. Transnational Literature, Vol 5, Issue 1, November 2012, Flinders University, Adelaide.